If you have a little experience of pen and ink drawing, this is the ideal progression for you. We’ll look a little deeper at the techniques and their application to enable you to go on to create some great drawings. 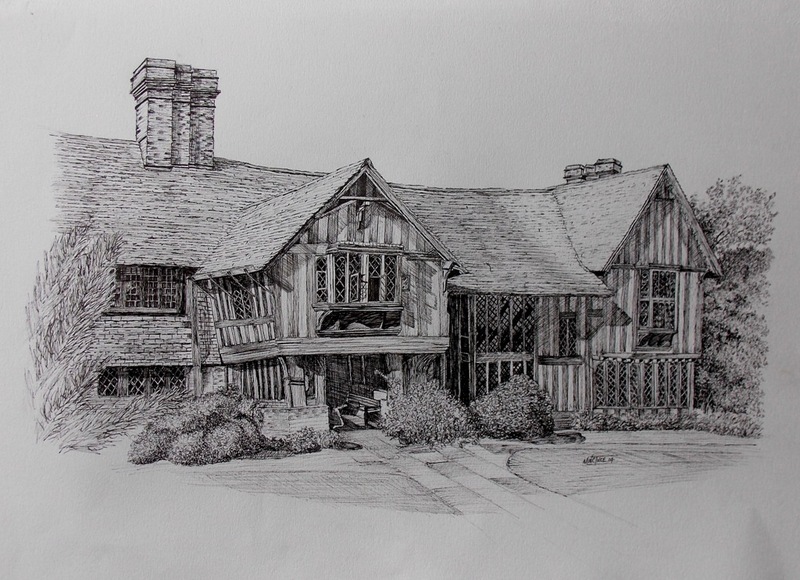 If you have no experience, then our original, Pen & Ink Drawing is the ideal holiday for you.